I like the App. The promotions they have, payment facilities, variety of restaurants and the friendliness of the waiters. What i like the most is to order my coffee at the App and when I go to pick it he's waiting for me. Picking up my order in VIPS. What i like the most of Club Vips its to have the opportunity to enjoy it at home. Are you a member but still don’t have the Club VIPS App? 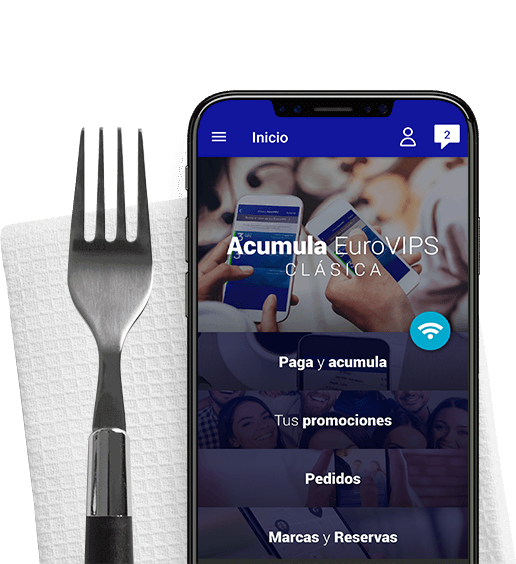 Download the App and begin enjoying an all-new Club VIPS with more benefits, discounts and promotions.